Happy Veterans Day! 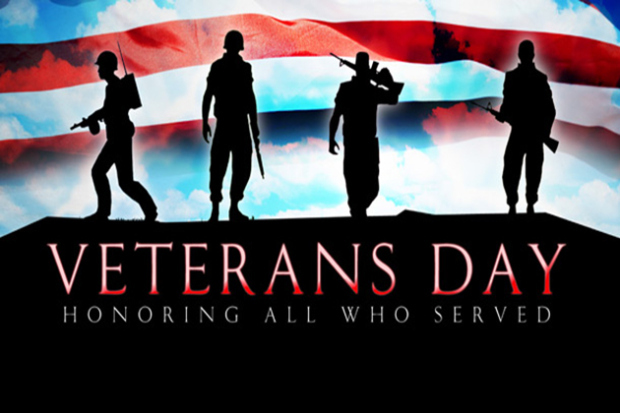 Here’s to all our veterans who dedicated their lives to protect the freedom we so often take for granted. Without them, we might not enjoy our lives the way we do. Thank you! Starting from atop the walkway at Carl Schurz Park, run north toward the Mayor’s house. Do four “Good Morning, Mr. Mayor!” burpees outside the Mayor’s house, saying one word during the hand clap portion of the burpee, ultimately saying GGMM by the final burpee. Complete the loop to the top of the walkway. Run a loop in the opposite direction. Lunges across the starting point. This workout was very straightforward and not too difficult (at least the first time around). Overall, I ran about seven miles and did close to 40 burpees, 80 pushups, and a bunch of lunges. I got to run with Paul, one of the co-founders of NP_NYC, and we talked about post-marathon weight gain (inevitable and the last thing we should be worried about) and future running goals. I also got to run with my sister. My ankle, which had been bothering me post-marathon, felt good but not 100% recovered, although it was pain-free during the running. In other news, while I’m scheduled to run the NYRR 60k this Saturday, I’m still playing it day-by-day because of my ankle. 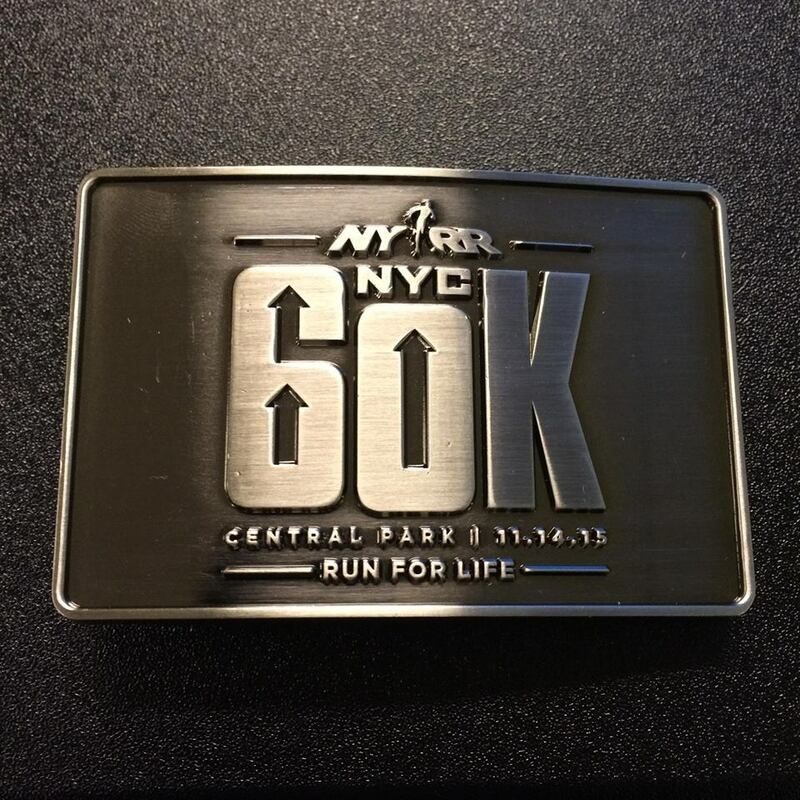 I’m leaning toward running because I do feel strong for the most part, and in small part because instead of medals, NYRR is awarding belt buckles to finishers (similar to the finishers’ bling at other ultra endurance events), and who doesn’t want a sweet belt buckle for completing a race? 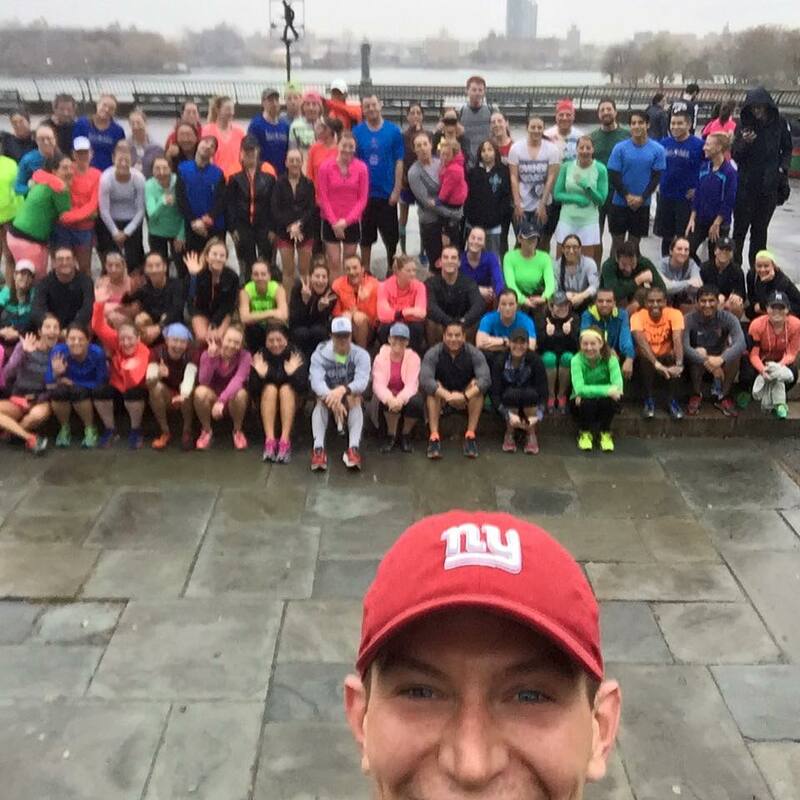 ← Getting Back to Running After the NYC Marathon!